If you’re launching a new product or service, or you simply want to re-engage with your community, let Green Chilli Marketing help you fast track your project to fruition. You bring the budding idea and your business brains to the table, and we’ll supply the marketing power and advice to clarify the project and lay the foundation and motivation to move forward confidently. Together, we’ll fast track your project towards success. Whatever your project, why take months on your project when we can fast track it for success in weeks? Call us now on 1300 884 356. Founded in 1875, Baker Love is proud of their record as one of Newcastle’s oldest and most trusted law firms. 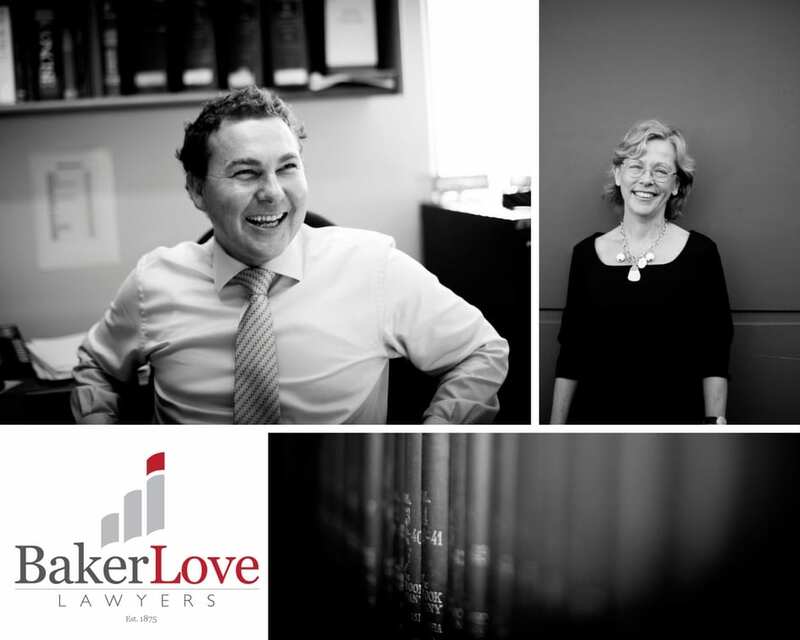 Baker Love Lawyers offer a transparent service delivered by a confident team with impressive legal expertise. They’re committed to support your long-term or short-term needs when it comes to the law and legal issues, including property and conveyancing. Green Chilli Marketing worked with the Baker Love team to completely redevelop their brand, image and marketing strategy. This resulted in a simple, effective brand to reflect Baker Love’s commitment to their clients. 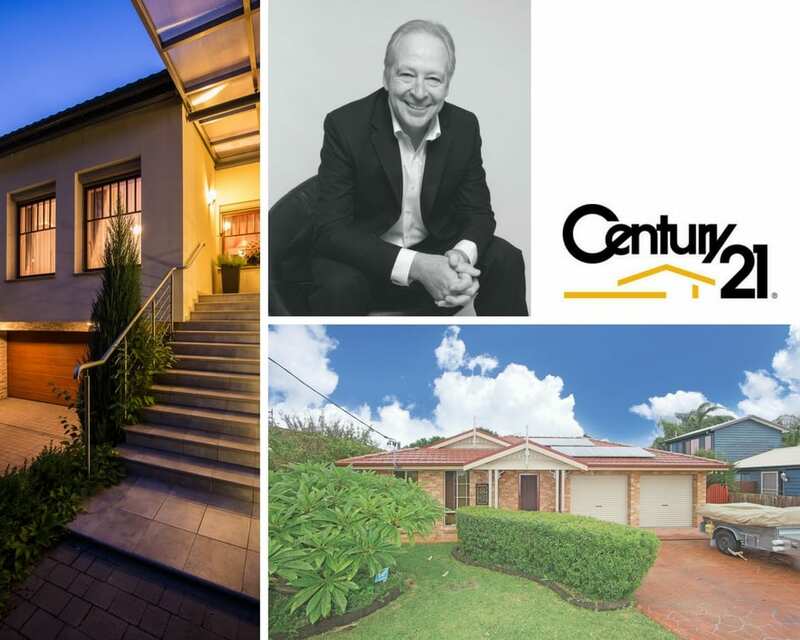 Greg Wild has a lifetime of real estate experience of the Central Coast at the beach side suburb of Forresters Beach. The team has achieved outstanding results whether it’s a first home, first investment, multi million dollar beachfront or residential and rural homes. The team needed a revised approach to attracting new clients. Green Chilli Marketing worked with them to develop a series of postcards to entice buyers to contact Greg to get their property on the market. 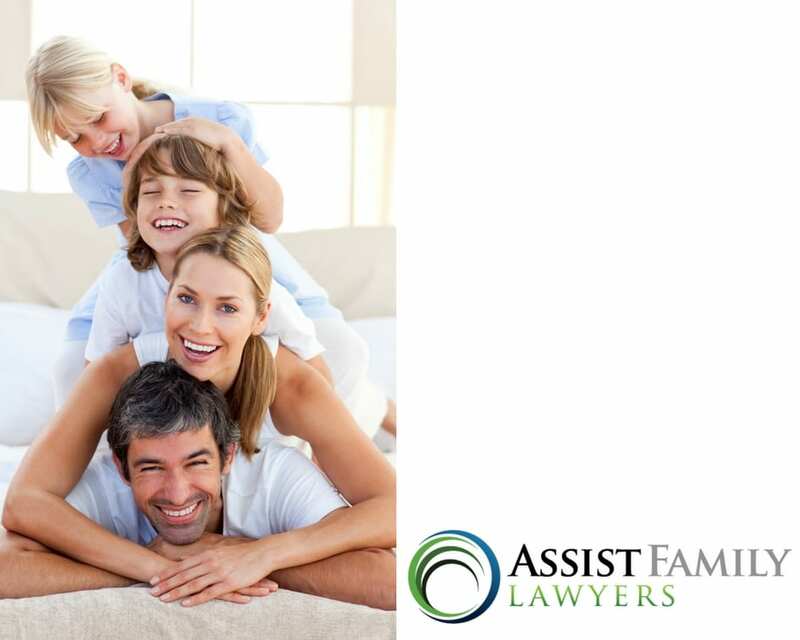 Assist Family Lawyers was developed to focus on the family law market. It was identified that family legal advice was often lost in many legal firms, so by focusing directly on the family law market, the solicitors could focus their energies on servicing this market. Green Chilli Marketing met with Assist Family Lawyers for a brand consultation to determine target markets and the marketing angle would work best for them. 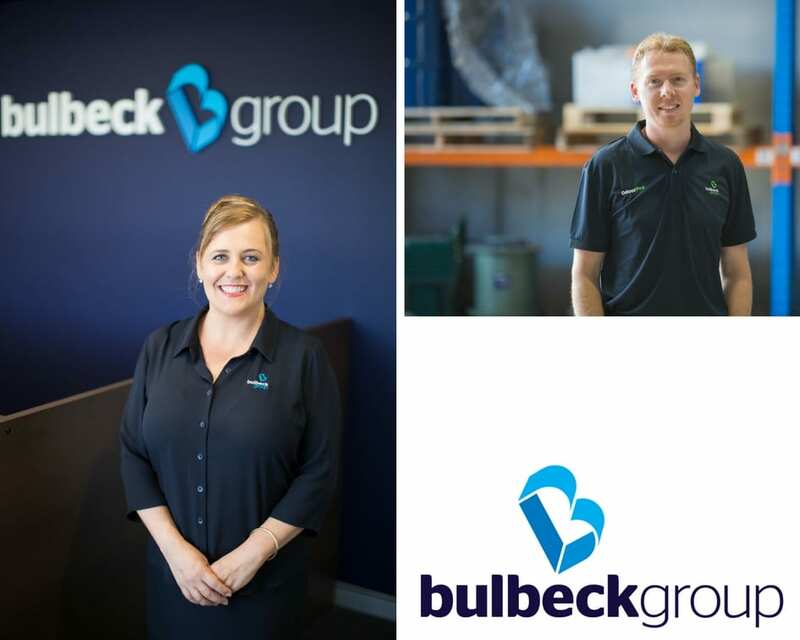 Bulbeck Group brings together a number of brands: Bulbeck Fire, OdourPro and Bulbeck Enviro. They were looking to reinvigorate their brand to increase their brand visibility and modernize their look and feel. The Bulbeck Group engaged Green Chilli Marketing to be a part of the consultation process throughout the project. 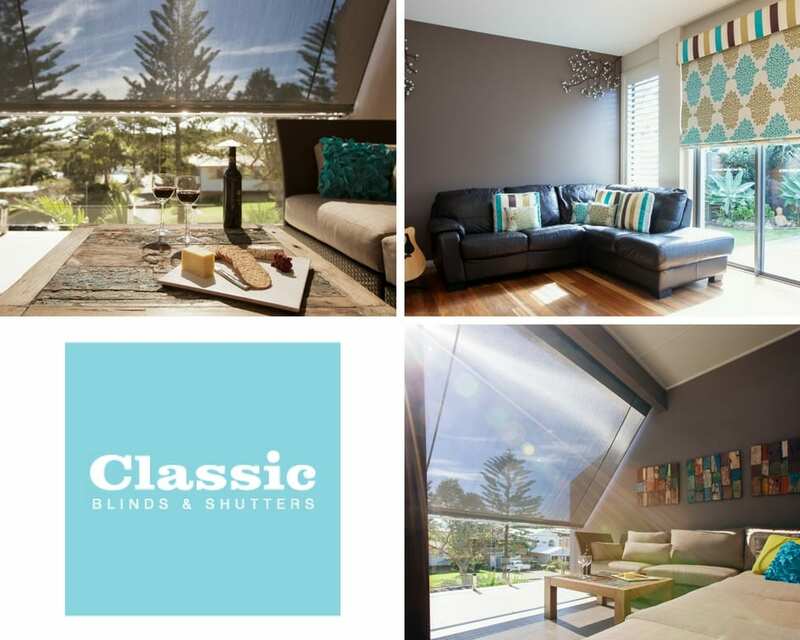 Newcastle based company, Classic Blinds and Shutters, custom make and supply customers with window coverings, plantation shutters, blinds, window shading, privacy screens and security and are committed to providing Australian made products because the quality cannot be beaten. Classic engaged the services of Green Chilli Marketing to provide marketing consultation and direction throughout the brand development process from the strategy through to implementation. 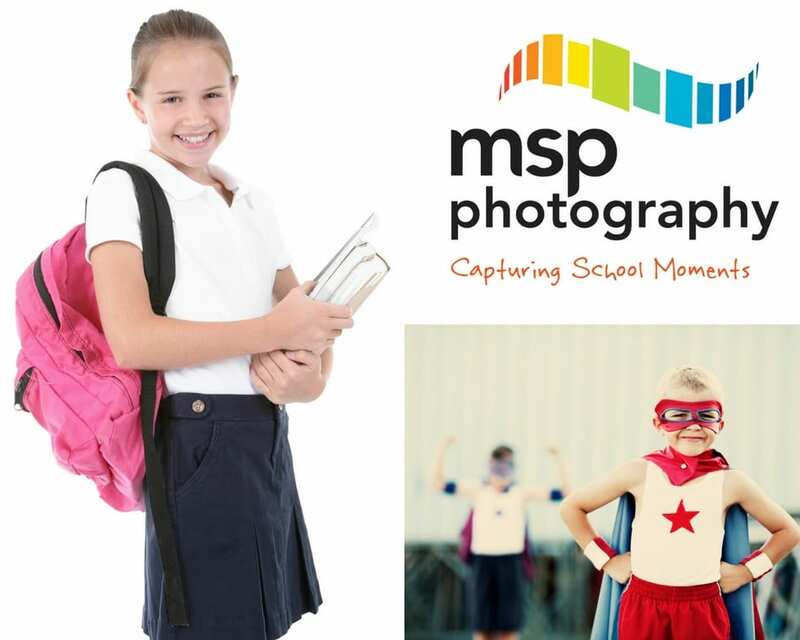 MSP Photography is Australia’s largest school photography service provider, photographing around 1.3 million pre-school, primary school and high school students across Australia each year. MSP Photography knows that what they do, and do it well. Green Chilli Marketing worked with MSP to completely overhaul their brand from the logo redevelopment through to an entire school photography product and marketing collateral redevelopment. The partnership continued through to implementation, launch and rollout to the franchisees across Australia. Established in 2002, Fire Solutions is a privately owned Melbourne based company. 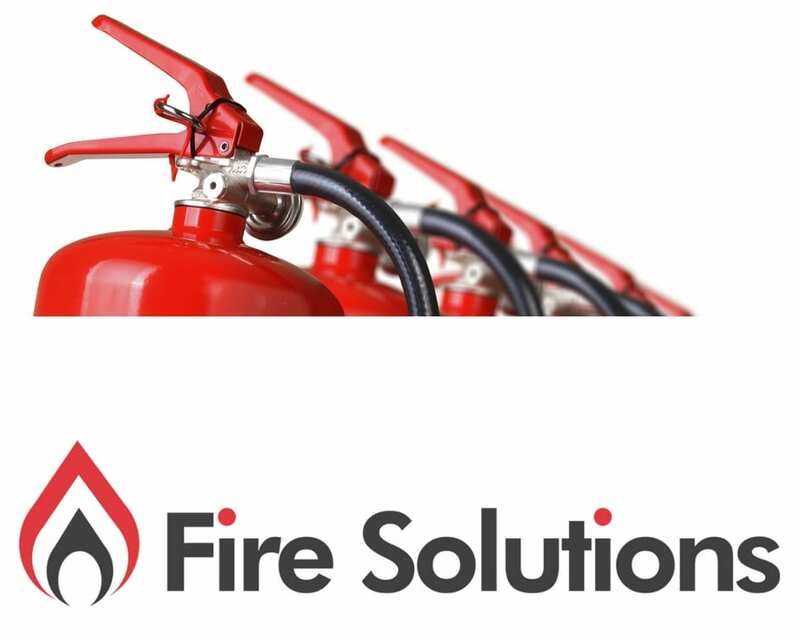 Fire Solutions provide comprehensive, reliable, and cost effective service solutions to large firms and centres. Fire Solutions work with Site and Occupational Health & Safety Managers to ensure that the inspection and testing of Fire & Life Safety Essential Services is systematically planned out, implemented and maintained. Fire Solutions were looking to expand into others markets and worked with Green Chilli Marketing to develop their tender applications and report content and design. 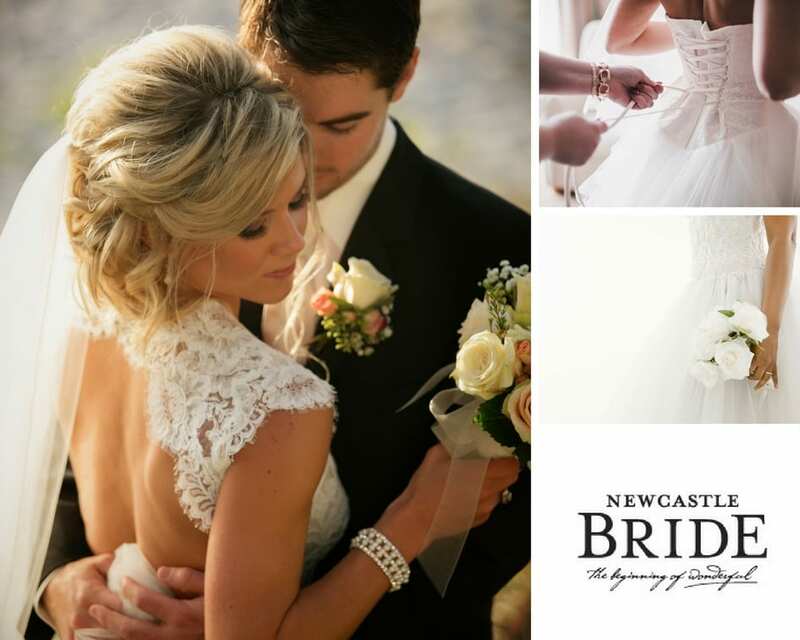 Newcastle Bride is a web-based service for brides. It showcases local Newcastle and Hunter providers so brides have a simplified helping hand to plan their special day. From hens’ parties, to bridesmaid’s dresses to wedding location and flowers, Newcastle Bride has done all the hard work for you. Green Chilli Marketing worked with Newcastle bride to develop the brand, their target market, their visual identity and marketing program. The Lynne King Cancer Care Foundation is a charity working to help those with cancer with financial and practical support. 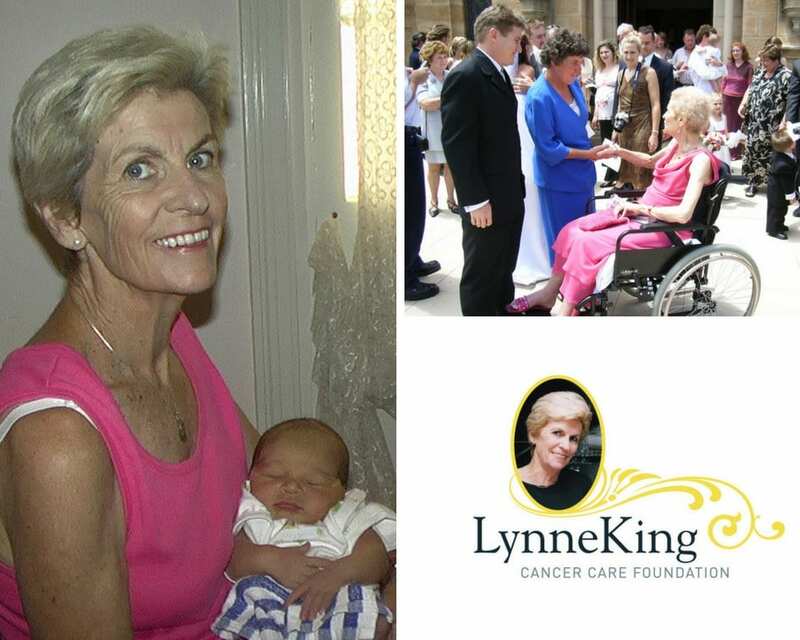 It was formed in the memory of Lynne King, who as a nurse, spent much of her life caring for those with cancer. Green Chilli Marketing worked with the team to develop a soft, caring logo that reflected Lynne and the charity. Marketing collateral and the website were then developed to attract donors and sponsors to contribute. The website also serves as a resource for those with cancer, in that they can find details about cancer, treatment options, research and stories of individuals living with cancer.